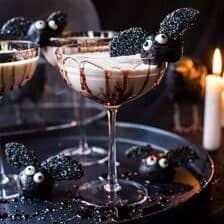 Not going to sugar coat anything here, this is a dessert cocktail. 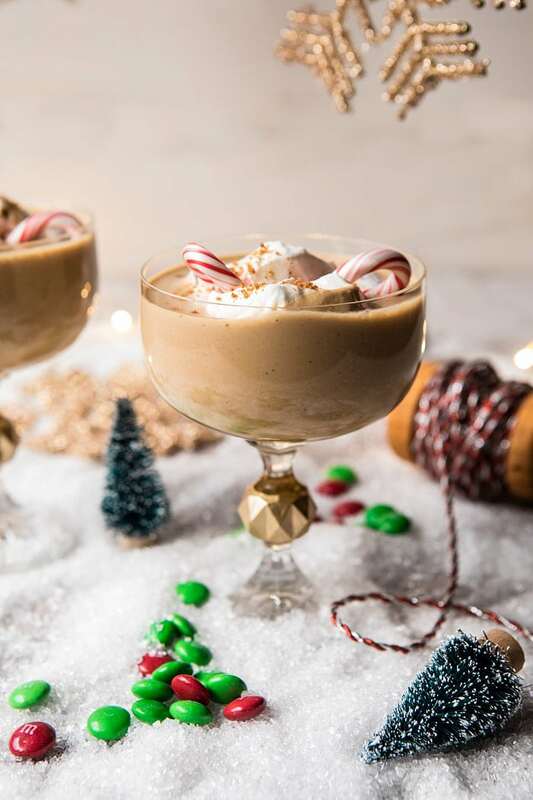 It is sweet, boozy, and kind of like Christmas in a cup…but even sweeter. 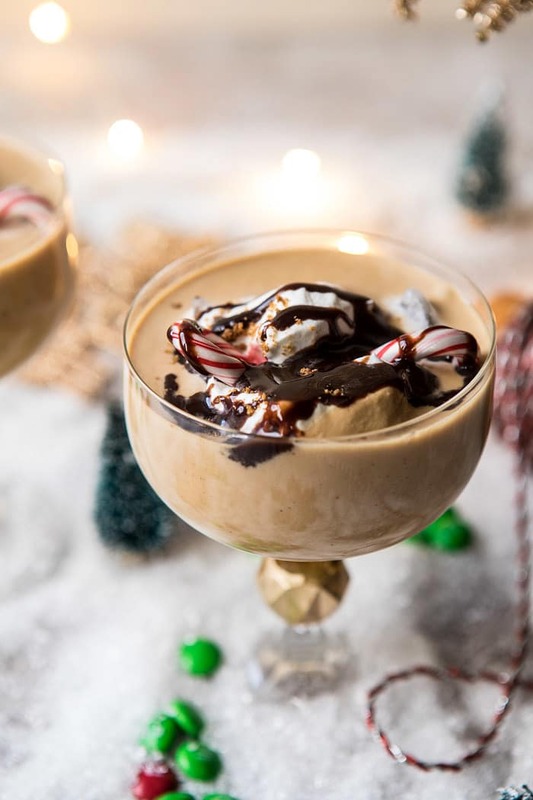 I mean, it’s a Buddy the Elf Cocktail, what else would you expect? 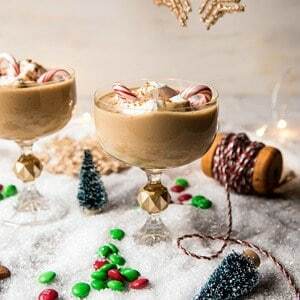 I’ve had this idea to make an Elf inspired cocktail since last Christmas. Yes, last Christmas. Here’s the thing, in case you guys have not noticed, I love the holidays, and Christmas is by far my favorite. It seems as though every December I have so much content that I want to share with you guys, but just not enough days to actually share it. Well this is just one of those recipes that I was never able to share last year. 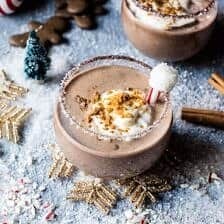 I made a similar version of this drink a few days before Christmas and just wasn’t able to get it posted. Thankfully, I put the recipe in a safe place…and now get to share it today! For all those who have watched the movie Elf, then you know Buddy loves two things, Christmas and sugar. He eats his spaghetti topped with maple syrup, M&M’s, and marshmallows, and his four main food groups are candy, candy canes, candy corn, and maple syrup. So yeah, sugar, sugar, sugar. A lot of people have recreated Buddy’s spaghetti, but well, I just couldn’t go that far, so instead I created this sweet drink that’s actually something I would want to sip on. Yes, it’s sweet, but in a good way, not in a gross way. 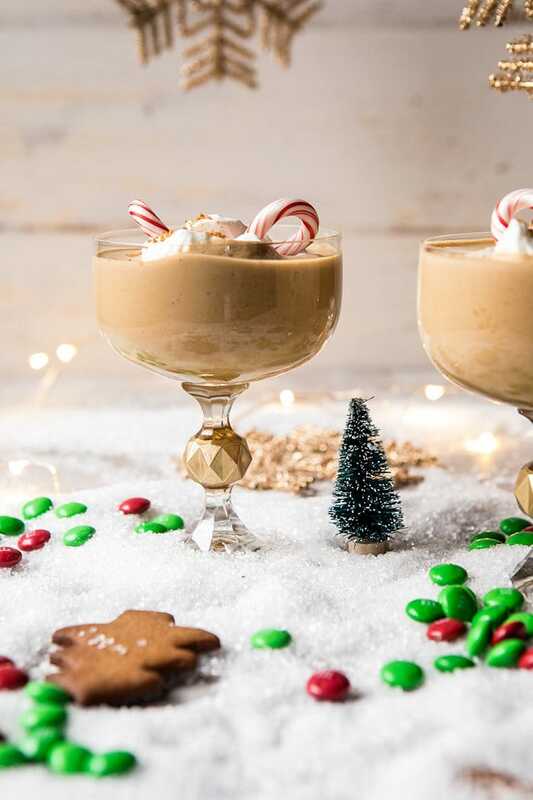 It’s kind of like a cross between a White Russian and a Gingerbread Martini. I used a mix of vodka and Kahlúa, sweetened it with real maple syrup (which I am not sure Buddy would approve of, but it’s what I use), flavored it with a good amount of vanilla, a little molasses, some cinnamon, and ginger, and then topped each drink off with a splash of sweetened condensed milk. You could also just use milk for a less sweet version, but the condensed milk is really like the icing on the cake. Pretty amazing. PS. you can all thank my cousin, Abby for the sweetened condensed milk addition…all her idea. Sometimes though, things just need to be over the top. This just may be one of those times. Sweet, but in a good way. 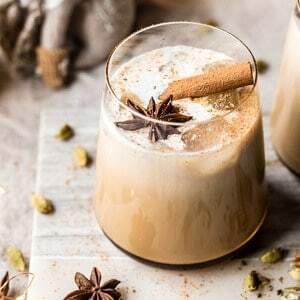 This drink is a mix of vodka and Kahlúa, sweetened with real maple syrup and flavored with vanilla, a little molasses, cinnamon, and ginger, then topped with a splash of sweetened condensed milk. Buddy would love it, and you will too! 1. In a cocktail shaker combine the vodka, Kahlúa, maple syrup, vanilla, molasses, cinnamon, and ginger. Shake until well combined. Add ice and shake again. Strain into 4 glasses. 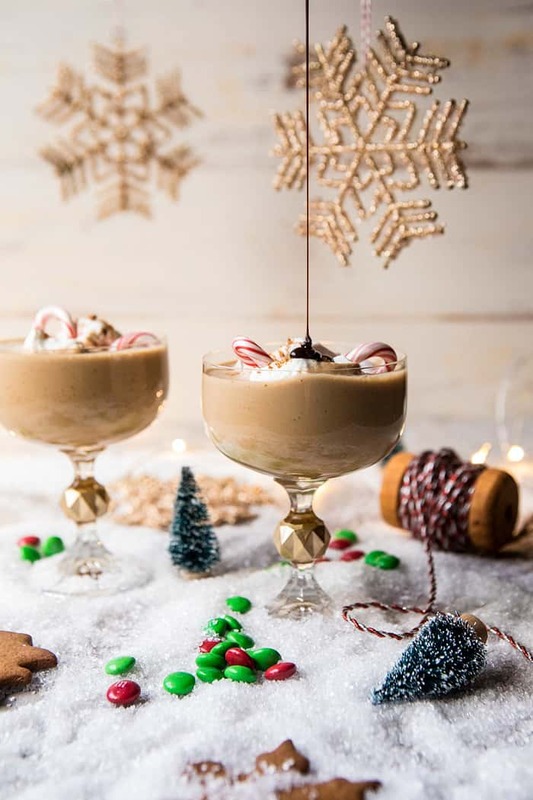 Top off each glass with heavy cream, whole milk or sweetened condensed milk. Dollop with whipped cream and garnish as desired. DRINK! Cheers to a festive Saturday night…and a possible a headache in the morning. Sorry, not sorry. It is! Hope you love this! Oh! My! Heart!! May I have it for breakfast — like right now!?? That looks so good. And would you believe Google penalizes for not showing calories? Calories, schmallories! 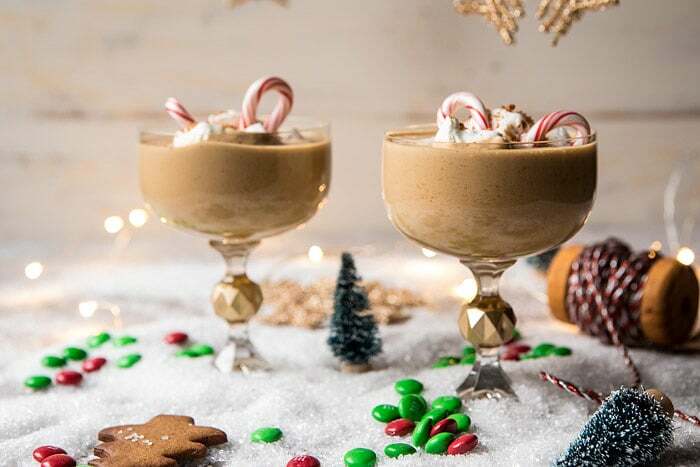 It’s the holiday season and not everyone is obsessed with calories. Some things are just better left unwritten. I’m pinning!!! SO happy you are loving this Marisa! And yes, I love your outlook on the holidays. It is all about enjoying yourself and having fun with friends and family! Thanks Marisa! I’m looking forward to more posts and hope you’re staying warm! Ooo those sound like great substitutions Kristin! I hope you love this! I hope your brunch is amazing! Thanks! 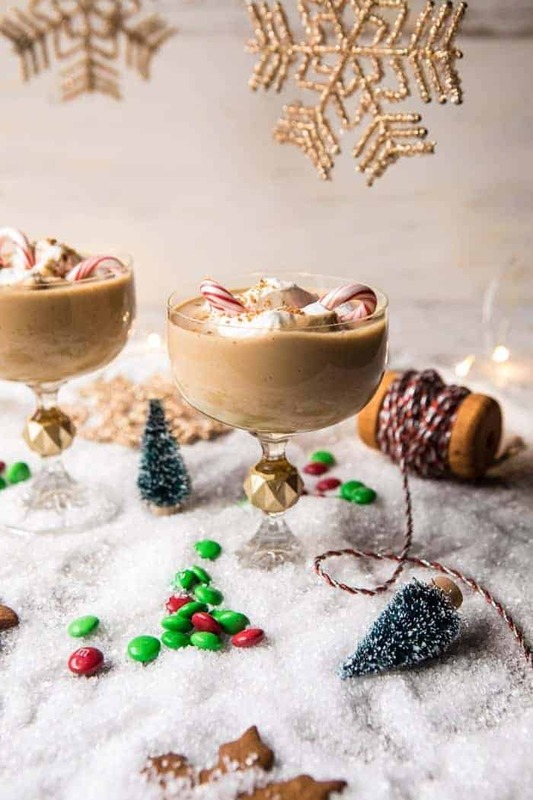 I’m going to use this recipe now for Christmas, thank you very much. Great! I hope you love this! Thanks Cristian! Totally meant to be!! I hope you love this, thank you! 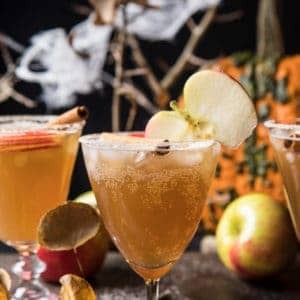 I never would have thought to put molasses in a cocktail, but it really makes it. It tasted like liquid gingerbread!